Scott Beierle was fired from Leon County Schools for watching inappropriate videos while at school. 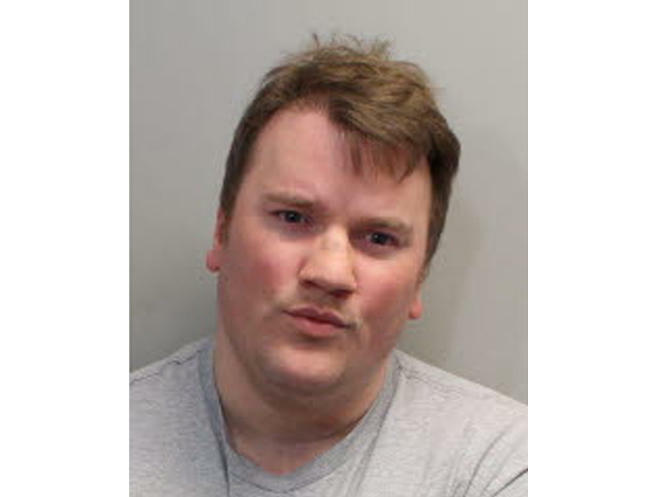 Leon County Schools has confirmed the gunman in Friday’s Hot Yoga Tallahassee shooting worked as a substitute teacher for nearly a year. Scott Beierle worked for Leon County Schools from April of 2015 to March of 2016, when he was fired for violating the county’s Acceptable Internet Use Policy. According to a report provided by LCS, Beierle watched a number of inappropriate videos while his students were at lunch. A parent told the principal a child in her carpool group saw adult videos on Beierle's computer. When confronted by administrators, Beierle said the computer was frozen and he called the front office for help. He was suspended while LCS investigated. Time-stamped internet search history and security cameras peg him as the only one in the classroom when the content was accessed from his computer. Beierle also worked as a substitute in Volusia County until he was fired in May for inappropriately touching a student. The documents provided by LCS detailing the investigation into Beierle can be accessed here. LCS also provided Beierle's pre-employment and termination records, which can be accessed here.